A few photos for the week, starting with our regular Friday night pub fun (the Friday before last in fact). 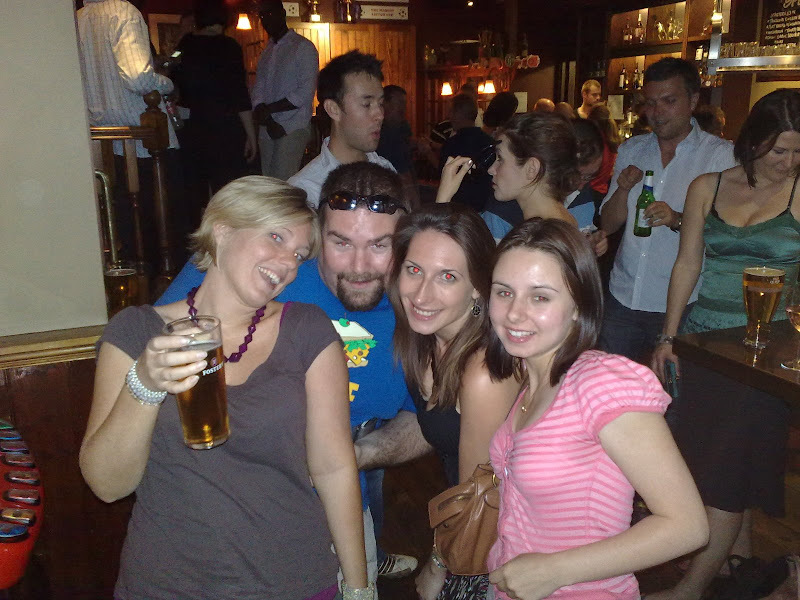 A few of us headed down for some after work drinks at The Barley Mow. Watch out in a later post for another pub staple, the quiz machine which has computerised trivia games that can win you money. 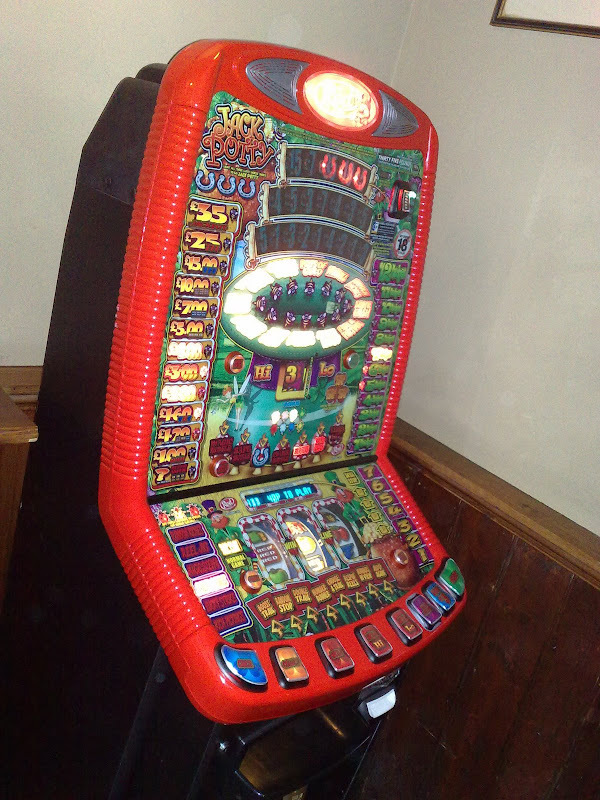 But anyway, I present, a fruit machine! Here’s the work crew looking happy having fun! « OMG Google Street View in Australia!